Looking for a house in Florida? No need to look further, the best place in Florida where you should move is Palm River-Clair Mel. This is a CDP situated in the Hillsborough County that includes 2 unincorporated communities, Palm River and Clair-Mel City. Palm River-Clair Mel is nearly 6 miles away from southeast downtown Tampa. In 2000 census, the population was reported to be nearly 17,589. Over the years, the population increased and according to 2010 survey, the population stood at 21,024. In recent times, several people are shifting to this place because of various reasons. Have a look at the things that make this place family-friendly. Why Should You Move To Palm River-Clair Mel? One of the top reasons to move to this city is that it offers many job opportunities. New businesses are starting that creates jobs, attracting people from all the states. The cost of living in the area is low, it is also a major reason to move. You can easily access top schools, state-of-the-art hospitals, and top-rated restaurants. Moreover, there are many attractions that will make sure you won’t have even a single moment of dullness in your life. If you are looking for a secure and private community, Fairways is a perfect choice. The community is located in close proximity to cities Sarasota and Tampa. It is near the Golf Course and Country Club that provides you a quaint and amazing view. 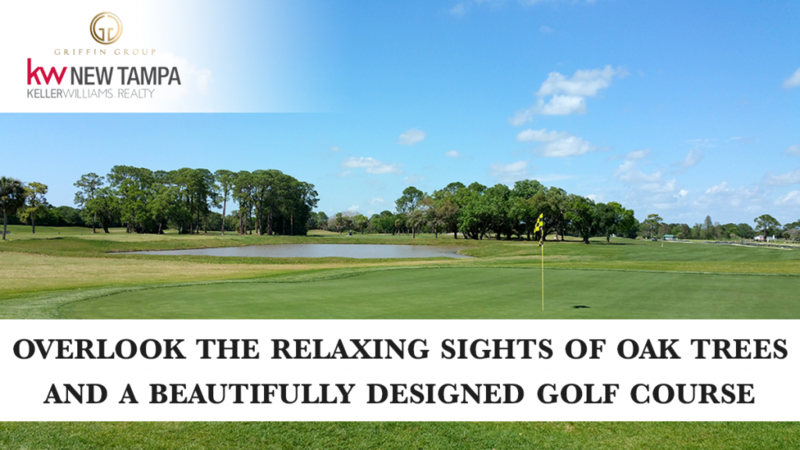 The residents can relax and unwind amidst the pleasant view of the oak trees and the pristine golf course. You can enjoy the scenic view from the backyard of your house. It is a great investment as there are various entertainment, shopping, and dining options that are easily reachable. You can even visit the numerous top sites in both the cities. The community is a few minutes away from I-75, this gives you plenty of things to do in the area. There are many facilities that you can enjoy when you reside in Fairways. You can have access to the pools, cabana, playground for children and sports court. There are many events held almost every week, this gives a chance to meet new people and have a great time. When you move to this community, you will have access to the top-rated healthcare facilities, delicious cuisine, leading schools, and a multitude of shopping centers. It is recommended to get a professional when looking for a house. This is because an expert real estate agent will be experienced and skilled to help find the house perfect for your needs. They will help you get the best deal for the house you want. There are plenty of terms that you might not understand, a professional will help you understand these terms. So, you must get professional help in order to focus on other things in your life.